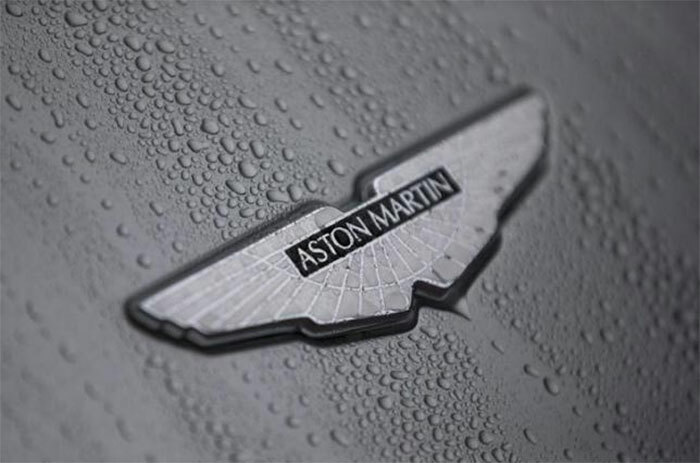 Aston Martin is one of those companies that is a quintessential British firm. Astons are the preferred cars of James Bond but it appears that while the British firm is all Union Jack on the inside, it is eyeing moving the production for some models outside the UK. Reports indicate that Aston Martin is going to decide over the next few weeks where its new facility will be. There are two sites in Britain under consideration along with sites in the US and Middle East. The Middle East is rather volatile, but lots of exotic and luxury car buyers call the Middle East home. The US site is reportedly in Alabama. Putting a manufacturing plant in the US could go a long way towards helping Aston build a stronger US customer base and if the company played its cards right, the cars could even be considered domestic cars in the US. Many Japanese manufactures build in the US with enough US parts and labor to be considered domestic cars for taxes and tariffs. Wherever Aston chooses, the plant will see existing sports cars built there along with the new crossover called the DBX.